There is one review of Desert Rosewood. One of 4 fragrances from this new Australian house. 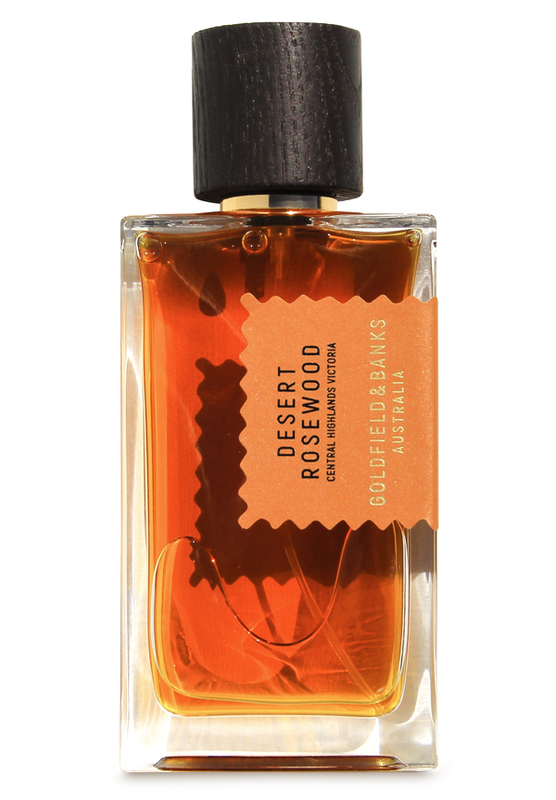 Desert Rosewood opens up with a burst of boozy amber and quickly settles into woody vanilla vibe. But what i really like about this is that it is a dry sweetness, probably assisted by the cardamom note. After about an hour this has settled nicely on the benzoin and rosewood base all the while with a hint of sharpness from something, maybe the listed mandarin and cardamom notes hanging around. It may have been because i was sniffing them both the night before, but this is almost what you would get if a fragrance had the same bloodlines as both Chergui and L'air du desert Marocain. It certainly has the dry desert air vibe with a touch of sweetness. There are no member images of Desert Rosewood yet. Why not be the first?